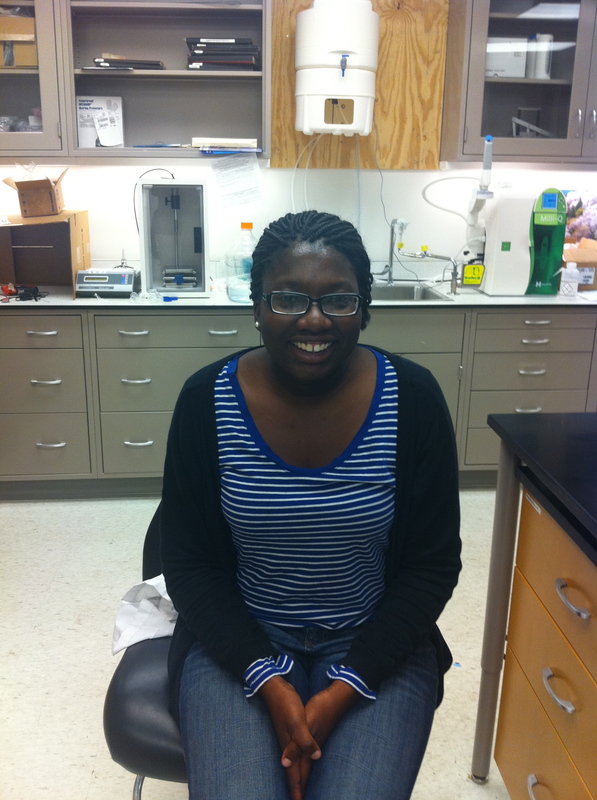 Oluwaranti (Ranti) Ositelu has joined our lab as a Case Western BME REU student this summer. Ranti comes from St. Louis University and within this first week is already fabricating synthetic platelets. Welcome, Ranti!